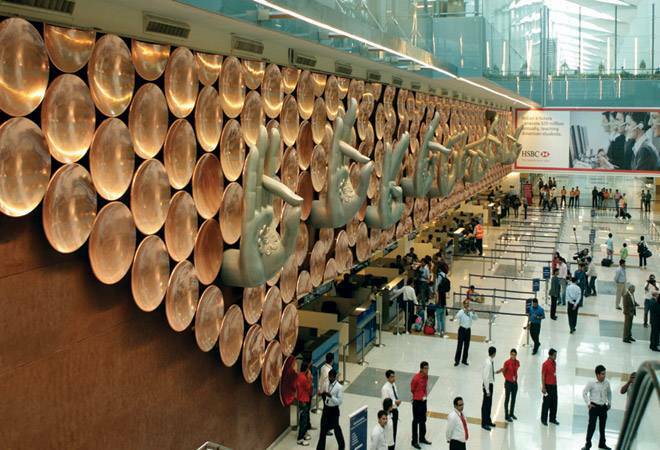 India has just begun to exploit the benefits that modern airports offer. On October 15, 1932, when J.R.D. Tata landed his single-engine De Havilland Puss Moth aircraft at Mumbai's Juhu airstrip - to herald the birth of civil aviation in India - it had no terminal building or any other paraphernalia generally associated with aerodromes, as they were then called. Since then, India has come a long way, albeit at a pace that has virtually negated the head start that Tata provided the country. This was because governments in that era considered the aviation industry to be elitist. No significant investments were made in creating the infrastructure that could make our airports global hubs considering that India was advantageously placed geographically - 8-10 hours of flying time from both the UK and Europe in the west and Japan in the east. This was when jets could fly only 10-odd hours non-stop before ultra-long-haul aircraft came on the horizon less than two decades ago. India's loss as a global hub, where international passengers could conveniently change flights, was a gain for those who showed foresight. First Singapore, followed by Hong Kong, Bangkok and Kuala Lumpur in the east, and Dubai, Abu Dhabi, Qatar and Istanbul on the west of India, gained. The fact that we lacked vision for exploiting the potential that India had was evident in the standard of our airports. The Airports Authority of India and its earlier avatars - International Airports Authority of India and National Airports Authority (for exclusively managing domestic airports) believed in presenting to airlines and passengers only very basic facilities rather than a holistic experience that passengers were increasingly getting accustomed to in major world cities. Thanks to the belated realisation of governments since 2000, a spectacular change has been witnessed in India. Our airports, particularly the ones created in Delhi and Mumbai through private entrepreneurship, now rank among the best in the world. Ironically, though, our planners once again overlooked the growth potential that India offered as a result of which the optimal handling capacity has been achieved at new airports much earlier than envisaged. Globally, countries, especially those in our neighbourhood, have been commencing groundwork on newer airports as soon as the one under construction is completed, many of them with multiple runways. But lethargy, compounded by political and bureaucratic considerations, has taken a huge toll here. The new Mumbai airport planned in Navi Mumbai is a shining example of this. Initial work had not even been initiated at this proposed airport when the original year of commissioning, 2014 - first envisaged - expired. Better late than never, as they say. The planners have finally realised the catalytic role of aviation in economic development and hence, are now concentrating not only on the development of new airports but also renovating hitherto unutilised airstrips for UDAN flights to charter a whole new course for the Indian aviation industry. Alas, only if what we are doing today with our airport infrastructure would have been done some three decades ago.